BBMA 2018 live streaming / winners will be available on Sunday night, May 21 at 6 pm ET. The biggest names in the music industry will come into limelight tonight at the Billboard Music Awards 2018 once again. The celebration will see the likes of Drake, Bruno Mars, Lamar, Taylor Swift, etc. at MGM Grand Garden Arena in Las Vegas. Almost all the music stars will compete for some of the biggest awards of the year. Kelly Clarkson will host the BBMAs ceremony at night. The following will be the presenters including The Chainsmokers, French Montana, Ne-Yo, Mila Kunis, Tyra Banks, Hailey Baldwin, and Nick Jonas, etc. will award the 2018 BBMA winners in respective categories. The list of most anticipated performers for the evening event includes Arianna Grande who will hit the stage with her new music too. Janet Jackson is expected to deliver the best performance of the night. She will be awarded the Billboard’s 2017 Icon Award. Jackson will perform a melody of some of her biggest hits. 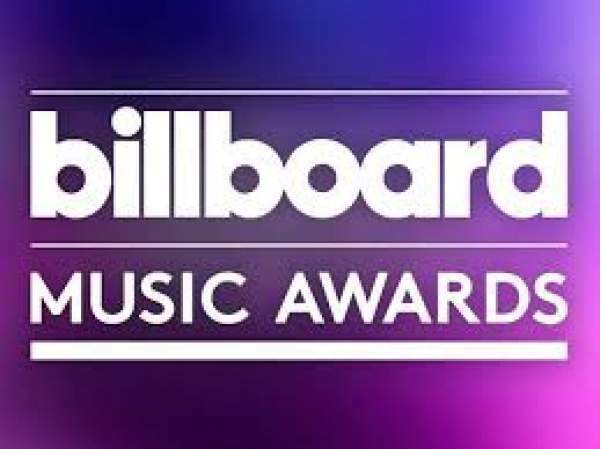 The Billboard Music Awards will start to air at 8 pm ET on Sunday on NBC. If you can’t get yourself a ticket or to the venue even after getting a ticket, then you don’t need to worry about anything. We will let you know here how can you stream it live on your smart devices – smartphones, tablets, tv, computers, etc. via the official website of NBC. Hulu will also be live streaming the BBMA 2018. So, music lovers on Hulu can catch the latest / live updates of the award ceremony there. Moreover, the E! fashion network will also air the Live! From the Red Carpet segment ahead of the awards show. All in all, fans will have everything to watch the red carpet glam and the full show starting at 6 pm ET. The list will be updated later on. The red carpet coverage will also be on E! New digital along with their Twitter handle, Instagram, and Facebook pages. So, stay tuned to The Reporter Times for more entertainment news and updates.